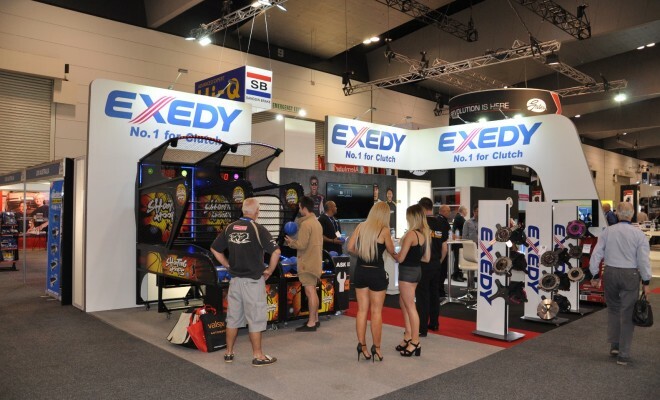 EXEDY has reported an overwhelming response from visitors at the recent AAA Expo held in Melbourne. Products on display included some of their top selling and new releases from their OEM Replacement, Sports Tuff, Safari Tuff & Devil Clutch ranges. “We wanted our visitors and our existing customers to know more about our range of products as well as having some fun while being there” explained EXEDY’S Director Kabel Davis. 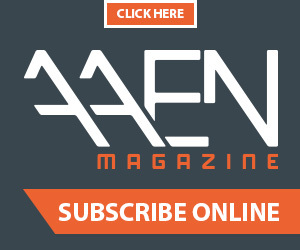 “The combination of a product showcase, the availability of technical information as well as some entertainment proved to be a great balance for us, and cemented the EXEDY stand as one of the busiest at the Expo”.